Only Need The Trailer? No Problem! We Can provide All Bar Elements. 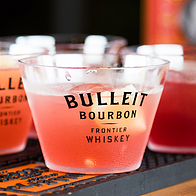 From BarTenders, To Glassware & Everything In Between, We Can Handle It All. 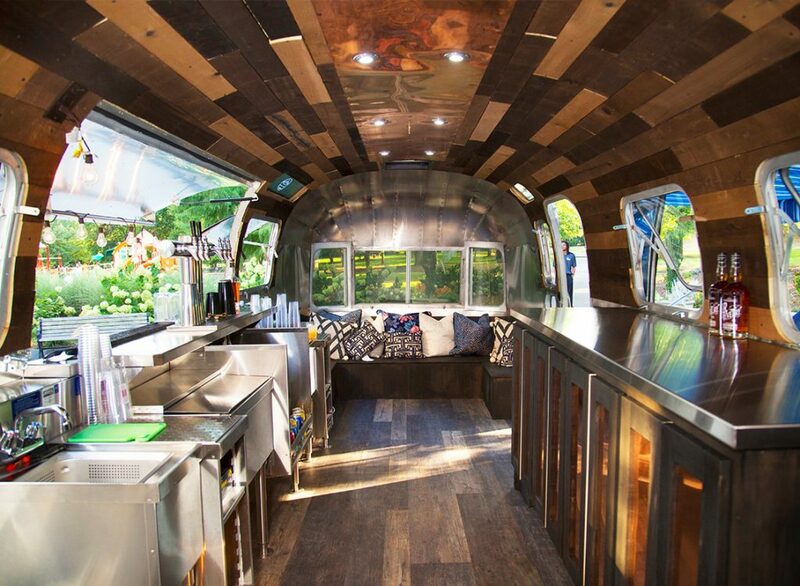 Why should I use a bar Airstream rental at my event? Because it’s one of the coolest ways to make a splash and get people excited. 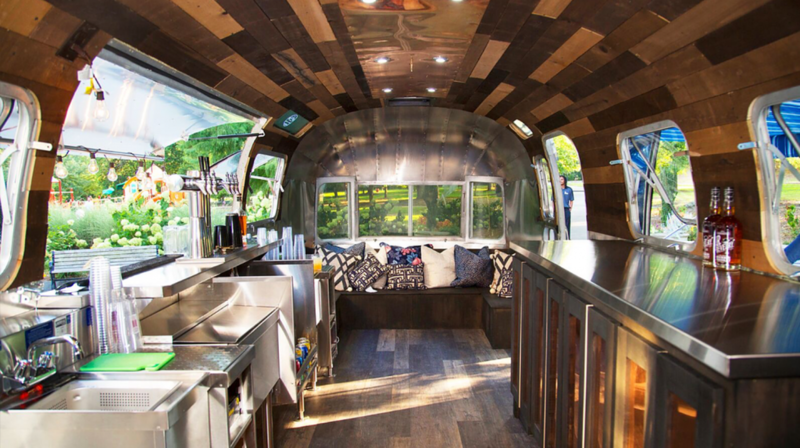 The Airstream trailer is one of the most iconic and recognizable designs — something about it just says, “fun” and “good times.” Our bar rental Airstream Atlanta GA is specially set up to ensure that guests experience great drinks in a memorable setting. 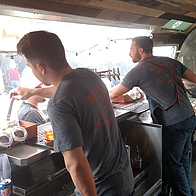 Why bar rental Airstream? What makes it so special? 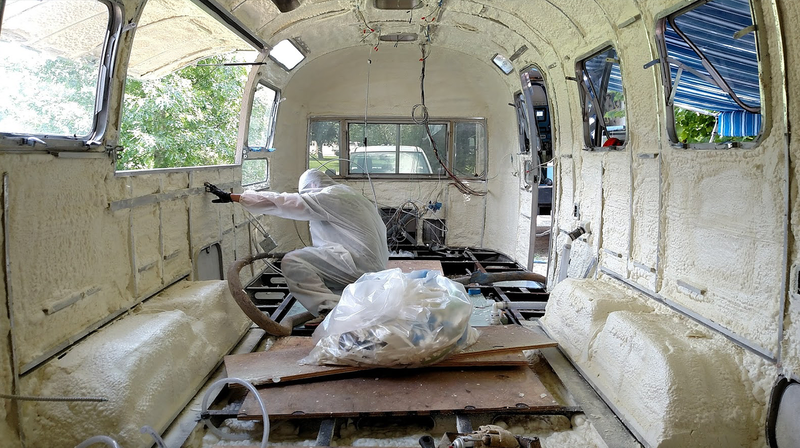 The Airstream has a look and feel to it that draws attention. It serves as a unique and welcoming focal point at your event, and it really gets people talking. 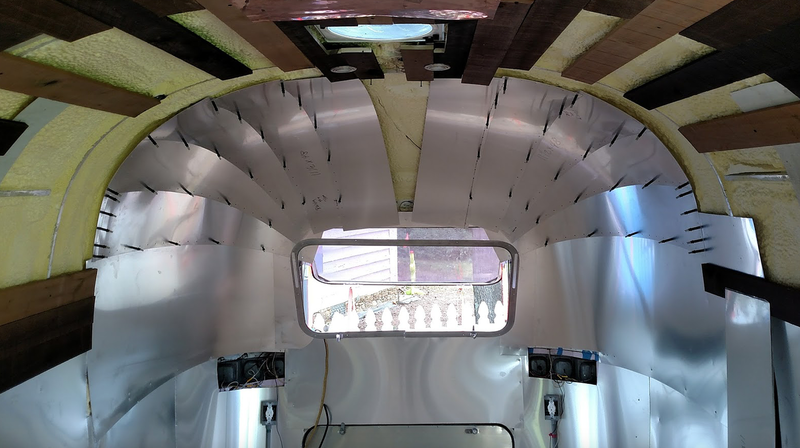 There’s a reason why bar Airstream rental Atlanta GA is becoming so popular, and a lot of it has to do with the special, magical qualities of the Airstream trailer. Are my guests going to have a big enough selection if I use a mobile bar rental? Yes! 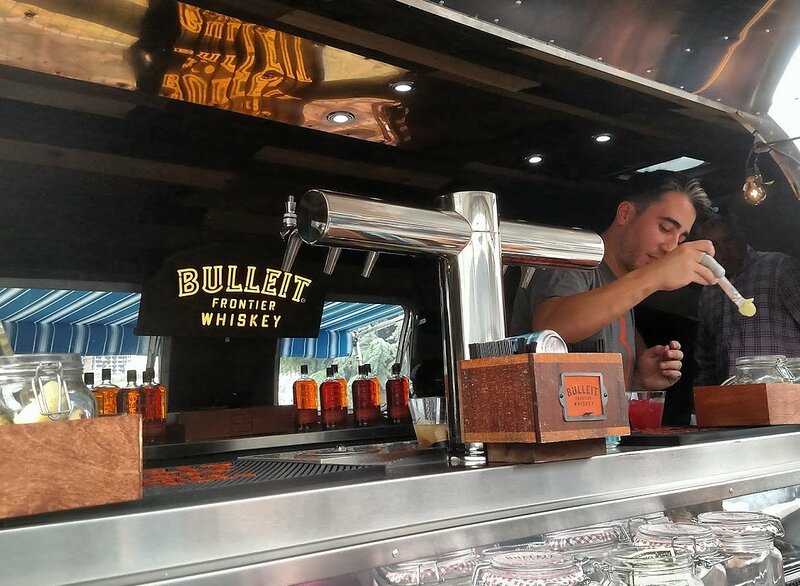 When we say we provide full service with our mobile bar rental Atlanta GA, we mean it! We will customize our menu to suit the needs of you and your guests, and we can even streamline the process — making your guests much happier — with our amazing draft cocktail setup. Contact Hitch Atlanta to learn more! What if I just want to use the trailer without a bartender or extra services? No problem! 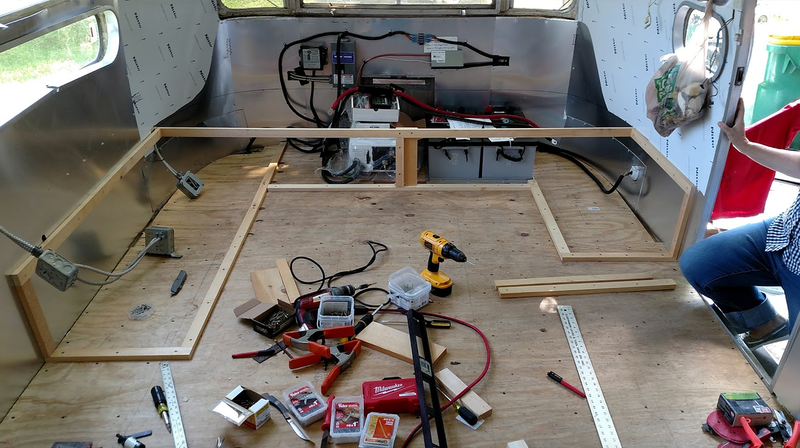 A lot of people use us for bar Airstream rental Atlanta GA without engaging our full-service option. It’s all up to you. 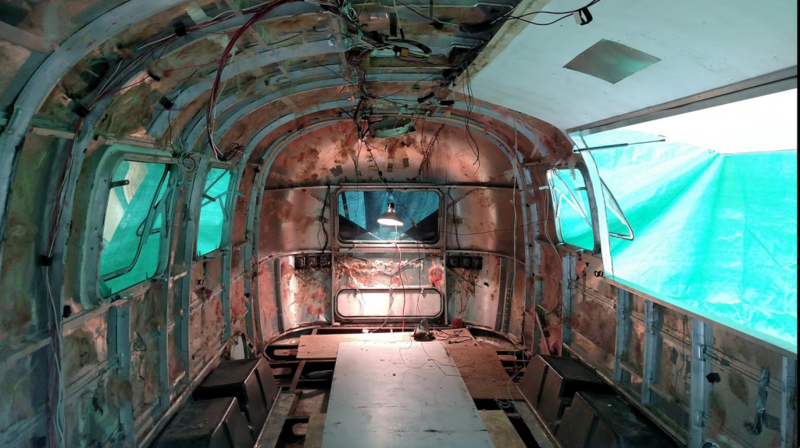 If you simply want to have our gorgeous bar rental Airstream Atlanta GA on site with our logistics specialist present throughout your event, we can make that happen! 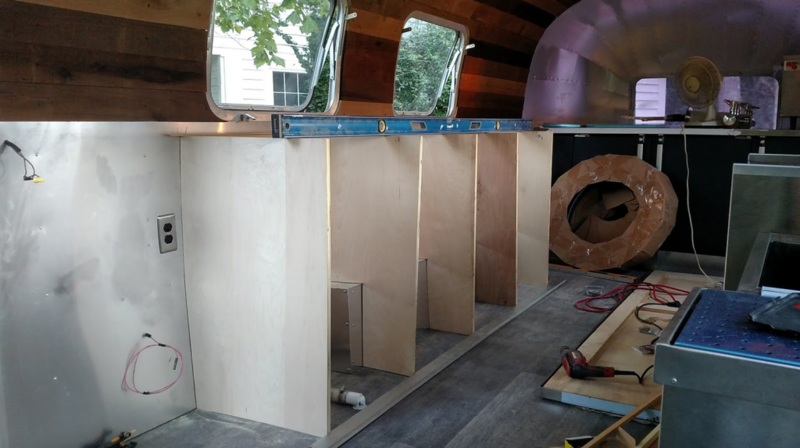 Is it possible to use my branding on your bar Airstream rental? Absolutely! 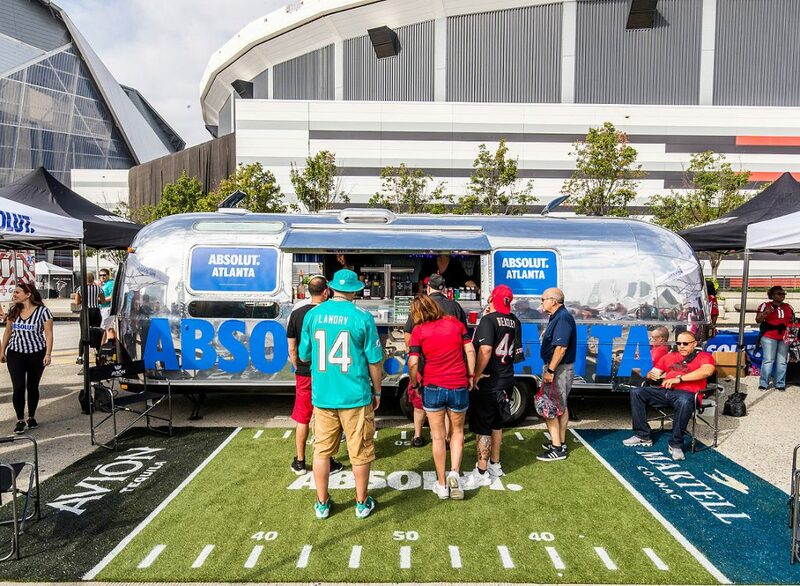 We understand the value of flexibility when it comes to our mobile bar rental Atlanta GA, and we’re excited to promote your brand with our eye-catching Airstream on your big event day. 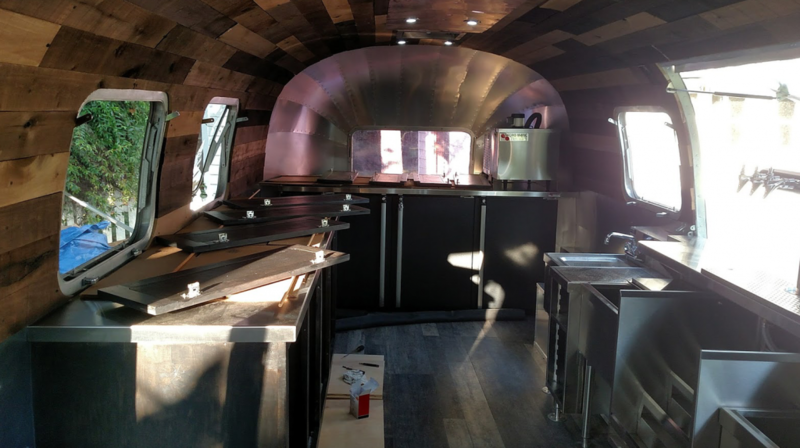 Is a bar rental airstream appropriate for my event? Of course! 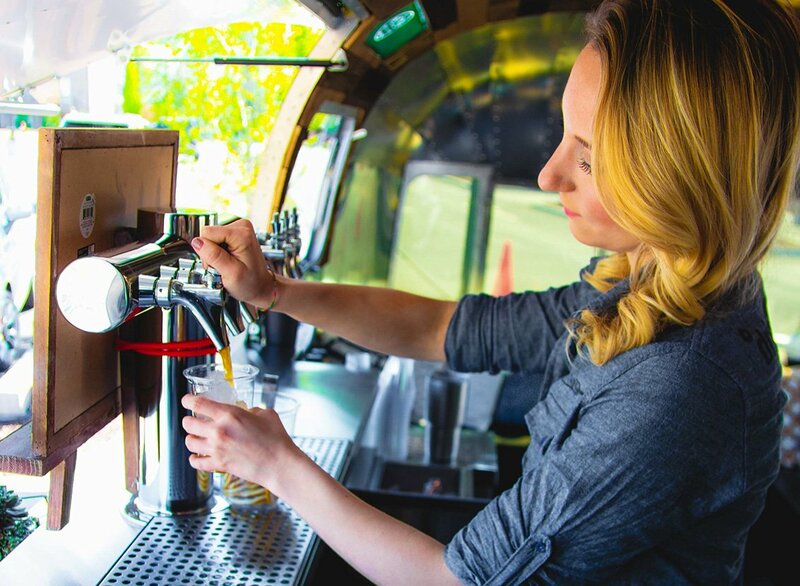 Whether you’re looking for a bar Airstream rental Atlanta GA for a wedding, corporate gathering or any other type of event, we are prepared to handle it all. 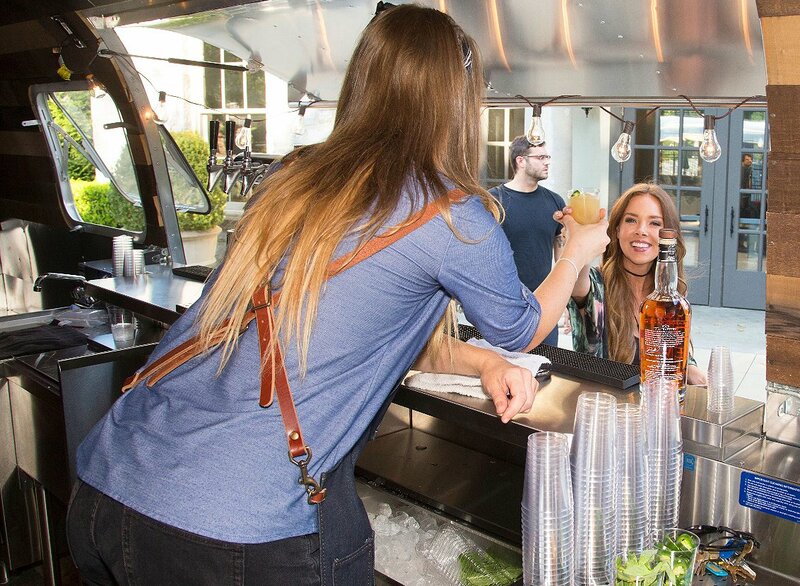 Give us a call and learn more about how we can make your event special with our one-of-a-kind bar rental Airstream Atlanta GA.
What is included with a full-service mobile bar rental package? 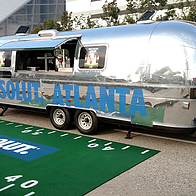 We take care of all the details with our mobile bar rental Atlanta GA full-service package. 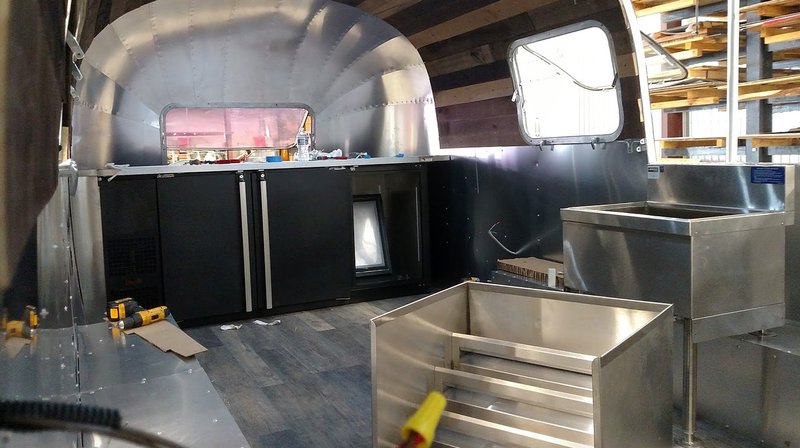 Not only will you get our gorgeous Airstream trailer, but you can have us handle recipe creation, photography, setup and just about anything in between. We also work with an amazing network of catering partners, which means that you can ensure your guests are covered with the best possible food and drink options. Our bartenders are skilled, attentive, friendly and really know how to generate the right vibe as they serve your custom drinks. 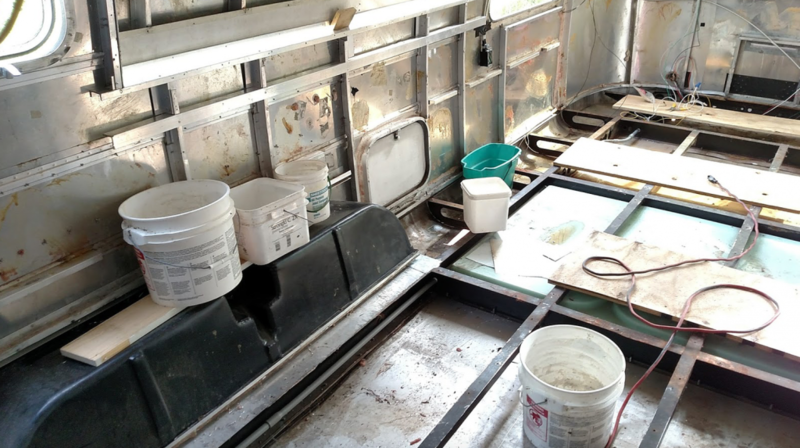 And we also take care of all the bar elements — including glassware! 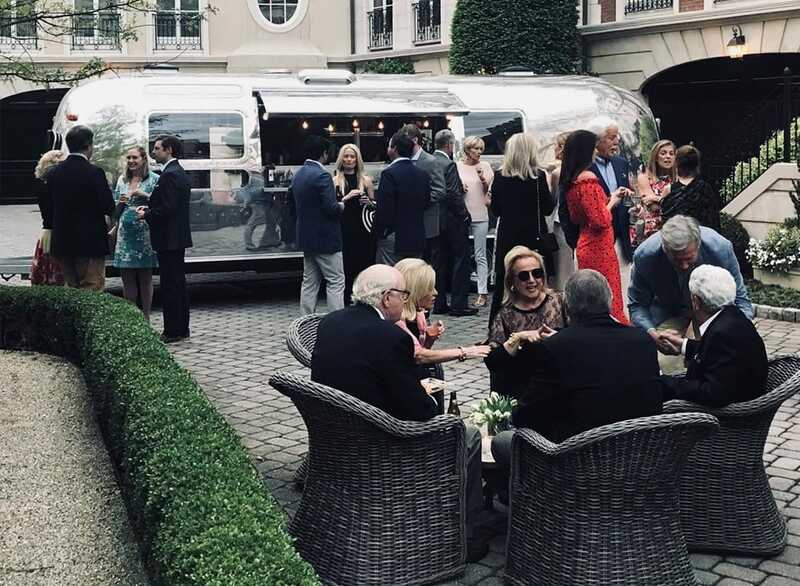 If you’re curious about how Hitch bar Airstream rental Atlanta GA can transform your next event from average to amazing, give us a call today!